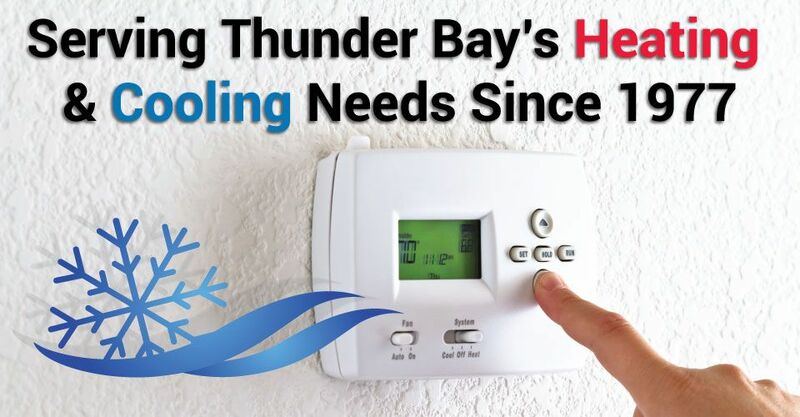 Serving the Thunder Bay area since 1977, Keenan Sheet Metal & Heating offers qualified furnace, fireplace, and air conditioning services. We provide sales and service of the most basic gas-lit furnaces to the latest high-efficiency heating and air conditioning systems. Because furnaces, air conditioners, and other heating and cooling units can break down at any time, we offer 24-hour emergency services. As a licensed, registered gas contractor, we are approved by Union Gas to perform qualified repairs. This is just another way we seek to provide our customers with more value in our services. Keenan Sheet Metal & Heating’s state-of-the-art equipment allows us to directly monitor critical infrastructure, such as heating and air systems. These advancements ensure maximum efficiency and proper functioning of your heating and air units. Get your heating and air units repaired fast with 24-hour emergency service. Call Keenan Sheet Metal & Heating today to learn more.